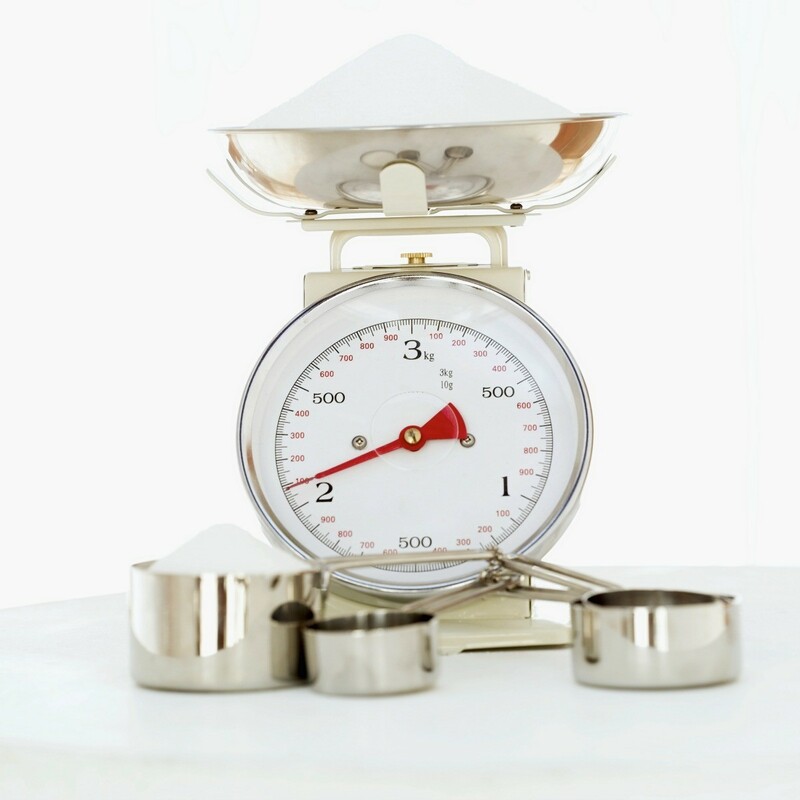 When converting dry flour measurements from pounds to cups, keep in mind that there are approximately 4 cups per pound. This is a guide about, "How many cups of flour in a pound?". 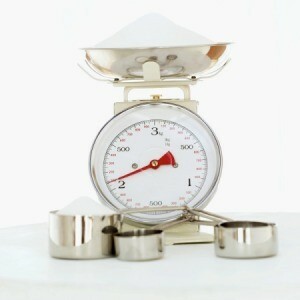 There are about four cups of flour per pound, or about 20 cups in a 5 pound bag of flour.